When you hear the word abundance, you may equate it to being blessed with a plentiful overflowing amount of money that equates to a big lottery win. Having enough money to survive comfortably enough on this physical plane is part of obtaining abundance, but it’s not the destination and purpose to thrive for. You could work hard to make enough money to the point you are set for life, but that won’t necessarily equate to happiness. Achieving a content state of joy and serenity starts with fine tuning your soul, inner world, and overall well-being. When that’s in place, then the rest will follow. Attracting in Abundance combines practical and spirit wisdom surrounding the nature of abundance. This is something that most everyone can get on board with because all human beings desire physical comforts, blessings, and prosperity, regardless of their personal values and belief systems. Attracting in Abundance is broken up into three parts to help move you towards inviting abundance into your life on all levels. “Part One” contains some no-nonsense lectures surrounding the philosophies, concepts, and debates on the laws of attracting in abundance. “Part Two” is the largest of the sections geared towards fine tuning your soul into preparing for abundance. “Part Three” is the final lesson in the abundance curriculum to assist in opening the gates of abundance with various helpful tidbits, guidance, and messages, as well as the blocks that can prevent abundance from flowing in. CONTENTS INCLUDE: The Vibrational Discord Between You and Abundance, Creating an Abundant Life, Attracting in Abundance, Debunking the Law of Attraction: Skeptics and Believers, The Power of the Mind, A Student of the Law of Attracting in Abundance, Finding a Blissful Happy Place, Emotional Healing, Gratitude and Optimism, Complaining Into Abundance, Stand In Your Glorious Power, Improving Your Mind, Body, and Spirit, Clearing the Chaos Within and Around Your Soul and Surroundings, The Power of Nature, Abundance Blocks, Have Confidence and Ask for Divine Support, Giving and Receiving in the Right Spirit, Abundance Exercise. Ultimate authentic success is dependent on your soul’s growth and evolving process. It’s when you realize that none of the physical ego driven desires matter in the end. Any amount of goodness displayed from your heart is the true measure of real accomplishment. An overflowing feeling of optimism and love coupled with faith and action is what increases the chances of attracting in good things and positive experiences into your life. You start within and work your way out. Abundance Enlightenment is the follow up B-Sides book to Attracting in Abundance. This is an easy to follow beginner’s guide to the universal laws of attracting in abundance, which is more than financial gain, and dependent on obtaining a spiritual makeover. The guide combines practical wisdom, spiritual insight, and inspirational guidance surrounding the process of bringing in positive abundance into your everyday life. Included is sound advice on better money management for those that work check to check or have trouble getting disciplined with saving money, as well as finding work that is your passion and aligned with your life purpose. 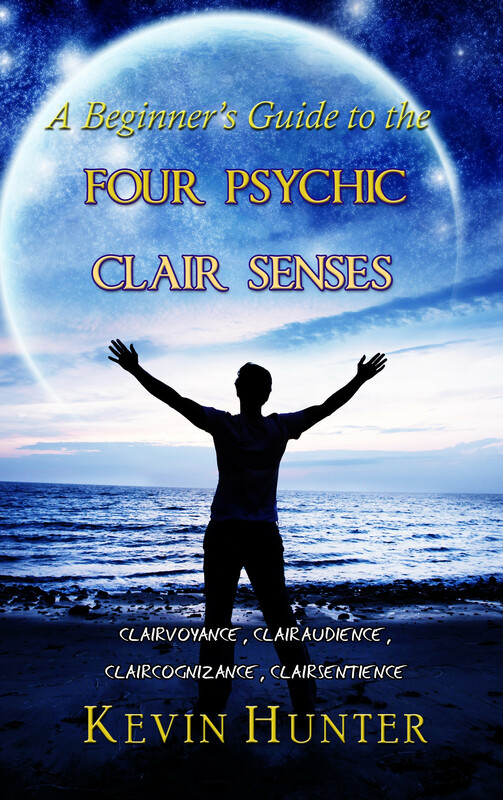 This is a motivational metaphysical abundance guide geared also towards empowering you to make sounder choices in life through a strengthening of spiritual faith and practical action. Some of the contents include: Working with the law of attraction, Attracting in Abundant Success, Money and Productivity, Soul Growth, Visualization Foresight, Getting Optimistic, Taking Action, Giving Yourself a Break, Detox, Clearing, Motivation, Smart Money Management, Paying off Debts, Saving for Retirement, Donating, Finding Meaning in Your Life, Empowering Your Soul, Increasing Your Faith, and other Divine Wisdom guidance, messages, and tips. The Wise Ones who incarnate in a human body are natural born leaders and teachers. They’re the generals of an army or a soldier in combat. They are the pot stirrers that bring on significant change through their sometimes seeming aggression. Wise One’s are the darkest breed in the angelic spiritual Realm. Their presence is darker, tougher and even more sinister than any of the other realms. Wise Ones do not hold back and can be uncensoring at times. They have foul mouths cursing and cussing like sailors, but yet teach and fight in the name of the Light. Their personalities and demeanor comes off rougher around the edges than other folks. Some of them are quite intimidating in the way that they carry themselves and appear. Some are brawny and strong such as history’s soldiers at war. There are the Wise Ones who might appear small, yet when you examine them closely you’ll notice their body is quite strong. When in doubt, one of the best ways to determine who is a Wise One is in their eyes. Their eyes are large, stunning, dark, intensely piercing and penetrating. Many of them never get used to others gushing over the beauty of their eyes. When some Wise Ones age in human years, they may develop significant lines under their eyes more than someone else might. You see this in the wise image of a professor or teacher. Do not be misled by the Wise Ones in human body who appear frail or ancient, as they are anything but delicate. Wise Ones have a significant sized ego, but not quite as large as the Incarnated Elementals. They are also critical and judgmental about most everything around them. Generally the judgments are surrounding those that lack respect or are without proper etiquette. It’s this kind of teaching toughness where no guff is allowed. They have no problem flipping back and forth from keeping to themselves to working independently. Hard work is a big deal for Wise Ones. They at times have opinions that they know are gold while the rest are ignored. To say they can be self-righteous at times is an understatement. “It’s my way or the high way,” would be a Wise One talking. The soul of a Wise One is an innate loner who fights and hunts. They feel little to no shame or guilt in their actions or words even if it’s out of line. They have a job to do and nothing will get in their way. This personality trait is part of their soul make-up and exists while living in an Earthly life. Wise Ones are awesome manifestors, spell casters, psychics and all knowing spirits in human bodies. They will bring in and deny anything effortlessly depending on how they channel the energies. Wise Ones could be a warlock or witch type. They have a great fascination for Wicca. They are attracted to and explore the dark arts. They also have a special affinity to movies on magic, manifestation and sorcery. The full chapter was originally posted temporarily, but removed to prevent ongoing online theft. 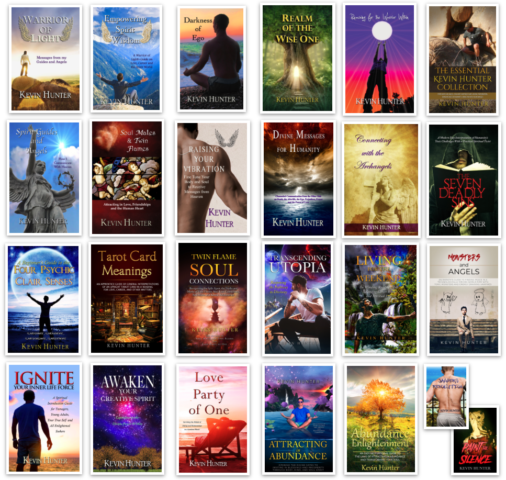 To read over 150 pages more on the Wise Ones….